Inactivity is temporary and it happens regularly over years. There was a lot of work done in first 4 months this year. New magic balance mod coming soon. Edited by AncientDruids at 23:04, 24 Jun 2018. I'm not sure what Warmonger meant, but if it's about my mod, it won't undergo any major changes in the nearest future, so I might as well share it here right now. 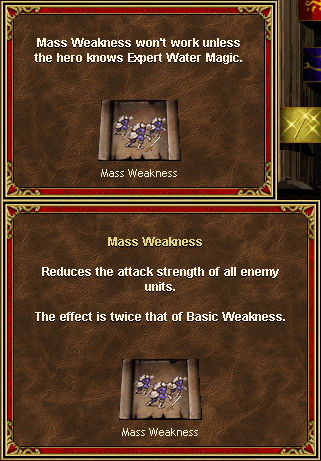 New mass spells are higher level than their original versions and cost more spell points. - the third one changes Slow spell to 2nd level. Hi. How instal it mod? This for version HOMM3 complete? Dude, you asking in VCMI thread which platform this mod is made for? I wonder if it is possible to play at Hota 1.5.3 with VCMI? There is a port of the Cove town as a mod for VCMI, but don't expect every feature of Hota to work. Also, I don't think you can play Hota campaign with this mod. I mean, why Hota crew just don't move everything on VCMI? This would be great for the whole Heroes community, and would also simplify themselves a lot of work. Just look at the Openxcom community, it is so great and active because they actually have Openxcom. 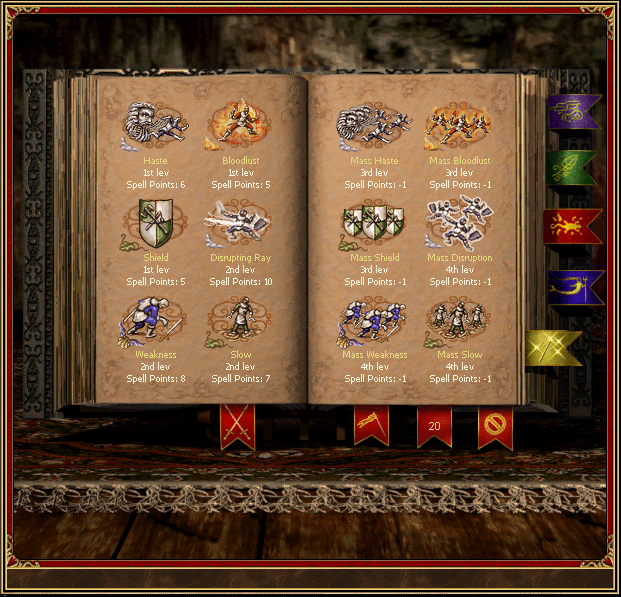 Look, there are already mods like "Neutral Heroes" that include contents for Hota. Can someone can explain why they don't just do this? Can someone can explain why they don't just do this? They like to think of themselves as 'elite'. HOTA is closed non-modable product with no source codes available. This is totally opposite to open community developing. I mean, why Hota crew just don't move everything on VCMI? 1) Because Hota didn't change anything to AI, just added its own codes over it, so it works. VCMI didn't yet finish to program the new AI. Am I wrong, guys? 3) HD mod also is not compatible with VCMI while indispensable in MP. Edited by Zaibach at 20:14, 10 Jul 2018. Actually their future work will be much easier when everything will be in VCMI, and I think if VCMI team ported the 1.3.1 Hota in VCMI without any help from hota crew in a relatevely short period, the Hota team himself could port everything very fast. Considering with high level API and everything open source is much easier than reverse engeneering they are doing. For the 1.0 and HD mod I think it's only a matter of time. Anyway this is how community grow up, with open source framework. Hota is against porting their work on to other platforms. Here is Nik's explanation, after they redlighted the ERA port. There is HD mod in VCMI, btw. Edited by dydzio at 00:54, 11 Jul 2018. @Zaibach, as VCMI team member I think same, but somebody gotta implement these features. In this year loads of code was added for the "modding capabilities" and "code rewrite" part of VCMI. This includes map editor, greatly improving capabilities of creating spell mods, improving AI battle spellcasting, basic working multiplayer. One of main deals for hota 1.5.0 support would be the new terrain support, preferably done via terrain modding feature to free terrains from being hardcoded in VCMI and instead to make them fully configurable with ability to add custom terrains in custom mods. We do not have the manpower to work on everything. Apart from some new bugs/crashes introduced by solid multiplayer support, which included making scenario/save select window client-server based VCMI is now much more playable compared to version 0.99, but AI is still fairly stupid.